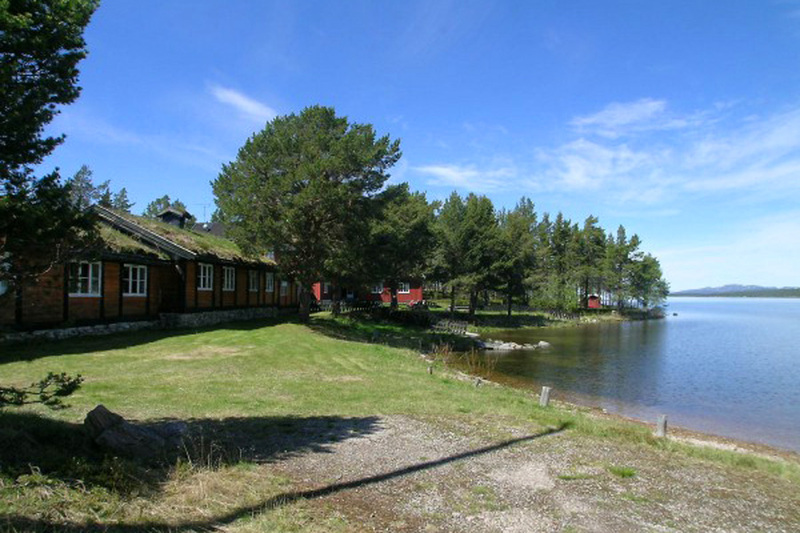 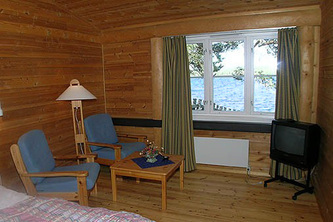 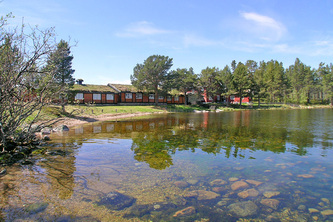 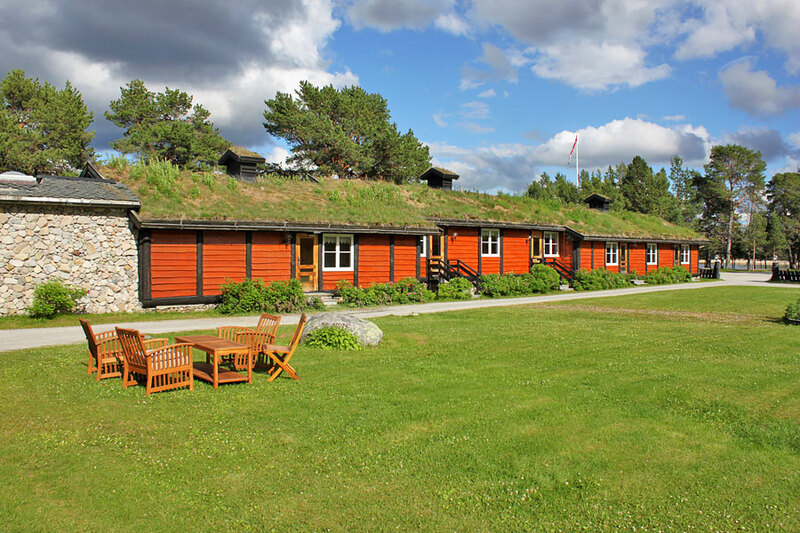 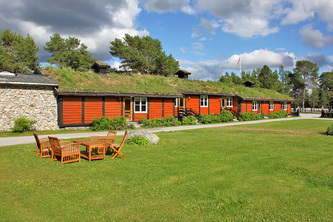 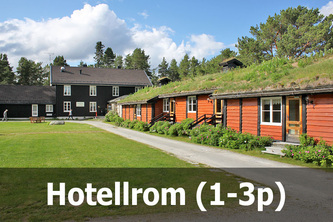 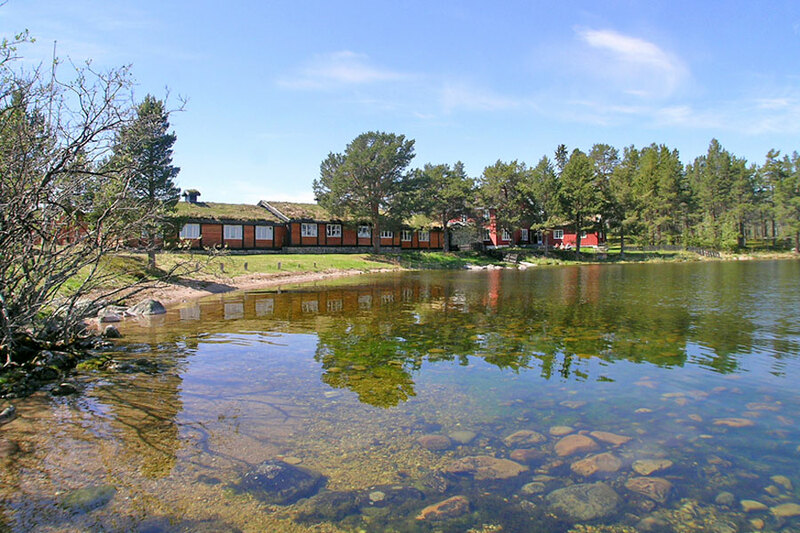 At Femundtunet there are 10 hotel rooms, all of them with view to the lake. 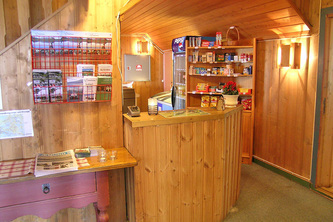 They are situated in the right wing in the picture above. 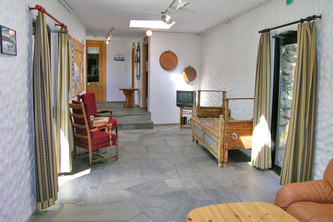 All the rooms have a bathroom with WC and shower. Internet connection is possible from the reception area. 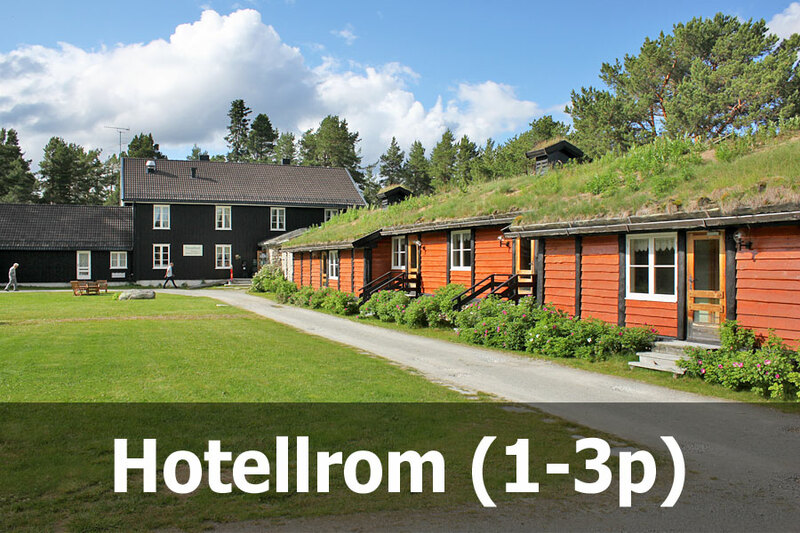 The hotel is open in the summer season - this year (2016) from June 15 - September 01. But groups can contact us for booking all year round.